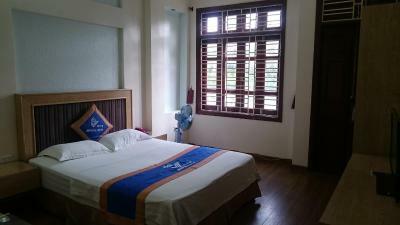 Binh Minh Motel 2 is located in the Cau Giay neighborhood in Hanoi, just 24 miles from Yên Bài. Each room is fitted with a flat-screen TV. Certain accommodations feature a sitting area to relax in after a busy day. 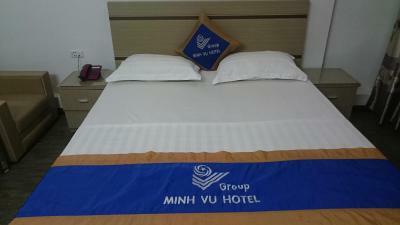 The nearest airport is Noi Bai International Airport, 12 miles from Binh Minh Motel 2. 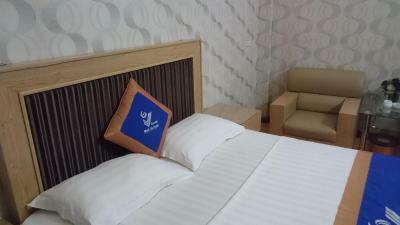 When would you like to stay at Binh Minh Motel 2? 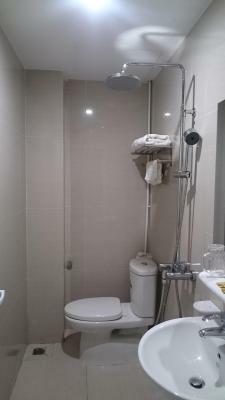 House Rules Binh Minh Motel 2 takes special requests – add in the next step! We need at least 5 reviews before we can calculate a review score. 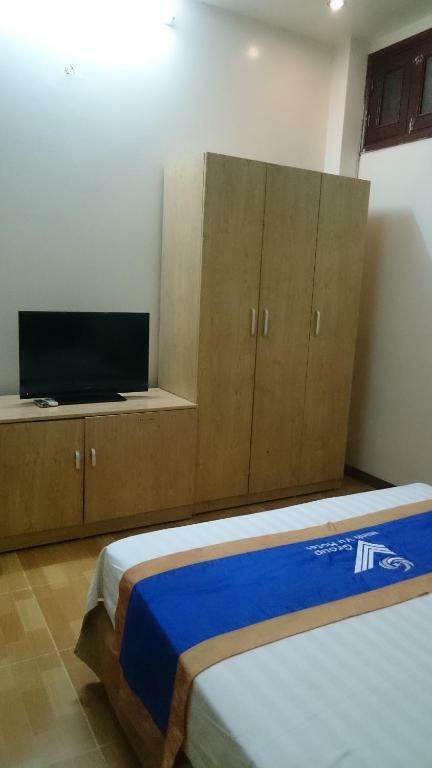 If you book and review your stay, you can help Binh Minh Motel 2 meet this goal.